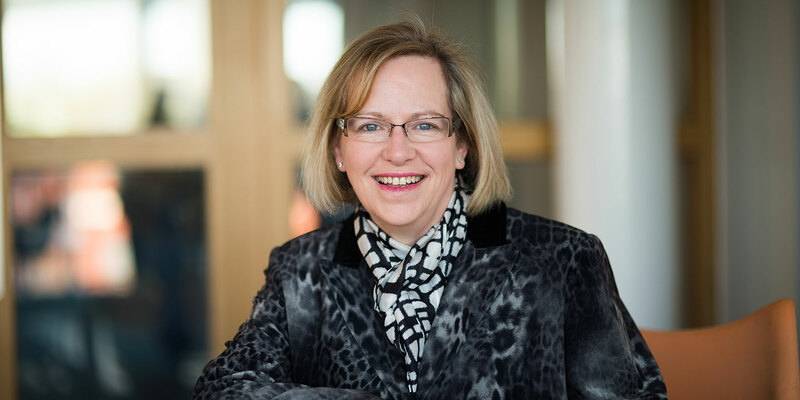 With a burgeoning public sector and PPP portfolio, Michelmores established a dedicated Special Projects team in 2004, following the appointment of Partner Carol McCormack OBE. Carol is an acknowledged authority on PFI projects, and is recognised as a 'Leader in their Field' by Legal 500. The Firm has been involved with PPP projects from the time that the Private Finance Initiative was first announced, and has since worked on more than 50 projects of this kind, having represented awarding authorities, private sector consortia, and subcontractors, including building contractors. Lawyers within this dedicated Projects team have advised Government departments, agencies, NHS trusts, educational establishments and other public sector organisations and public sector companies. Excellent, with great attention to detail.